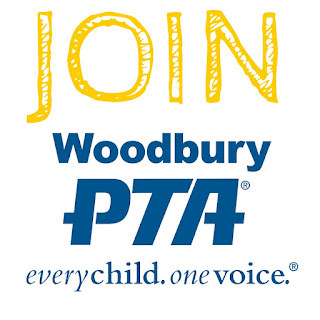 Woodbury PTA: Family Fun Night! Join us for food, games and prizes! Family Fun Night! Join us for food, games and prizes! Join us for Woodbury’s 8th annual Family Fun Night, Friday Jan 19th from 6pm - 9pm in the MPR. 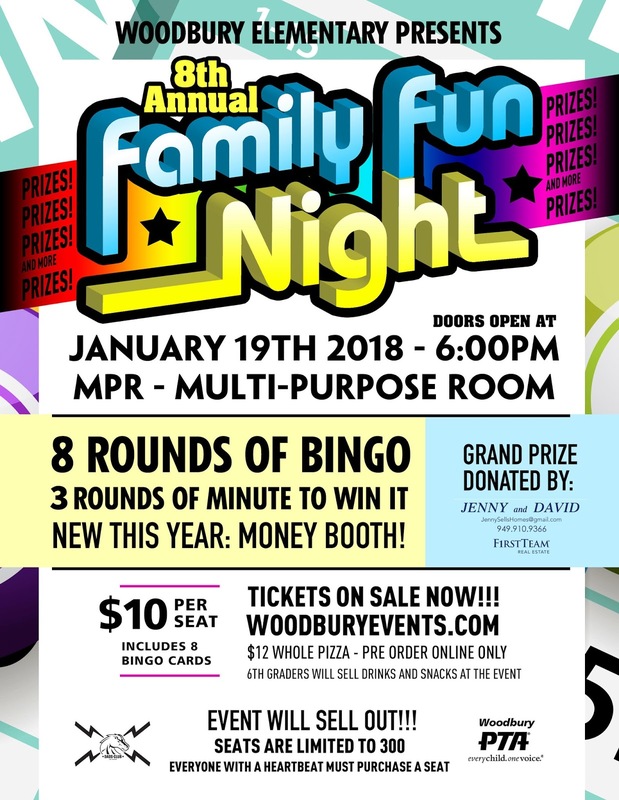 Family Fun Night has 8 rounds of bingo along with games and more in between! 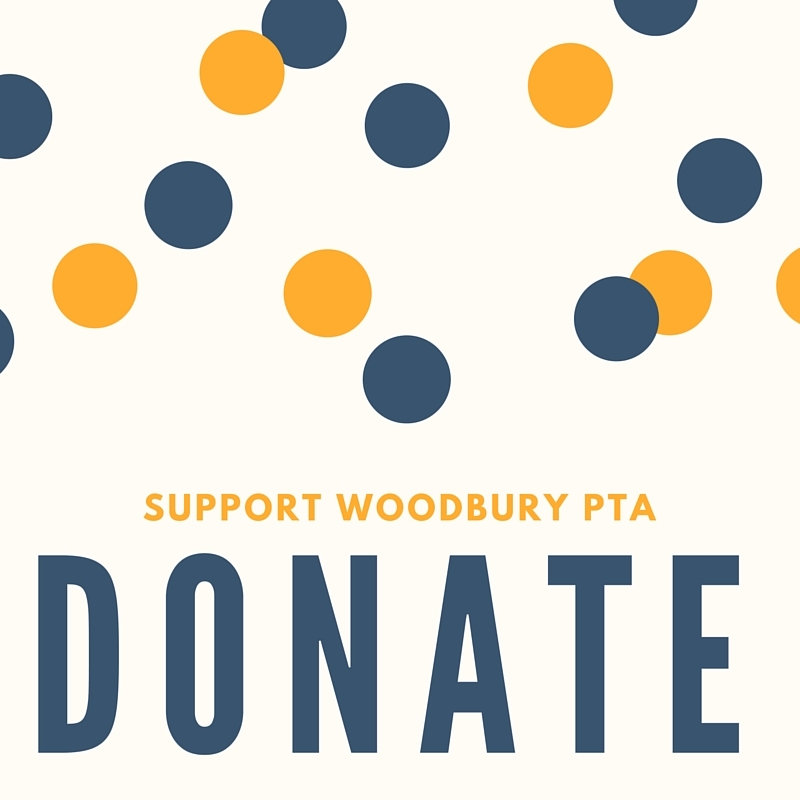 Tickets must be purchased in advance at www.woodburyevents.com and they will sell out! One cannot lack them in all the sites that they visit. They are known as being popular due to the way many people are playing them.